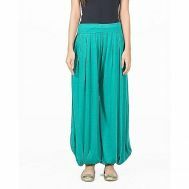 The Ajmery Green Viscose Harem Pants for Women - AJ-0981.. 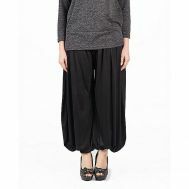 The Ajmery Black Viscose Harem Pants for Women - AJ-0982.. 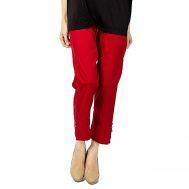 The Ajmery Beige Viscose Harem Pants for Women - AJ-0983.. 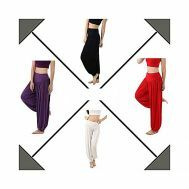 Willing to purchase the best pair of pants and trousers that are comfortable, high-quality and last the long time? Explore the latest collection of discounted pants and trousers to redeem the best bottoms that also revolutionize your dressing. 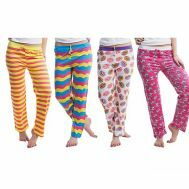 Knowing that pants & trousers are an integral part of our outfit, order pack of ladies’ pajamas, cigarette pants, harem pants, white-cotton cigarette pants, polka dot cigarette pants, malai boski bell bottom pants, red boski bell bottom pants and basic cotton cigarette pants. It’s time to outsmart the competition. 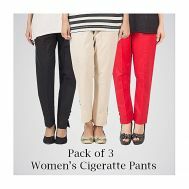 Buy discounted pants & trousers in best prices and quality at Savers Pakistan.